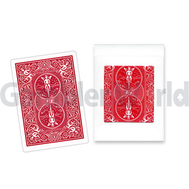 Plastic playing cards speak for themselves! 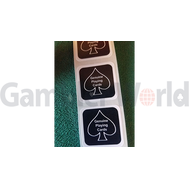 These are very durable and durable cards that are suitable for both poker games, and for displaying tricks and various tricks, fluorides, scraps, shuffles, etc. Often plastic cards can be washed and on some it is impossible to put a mark (crap) with a nail.